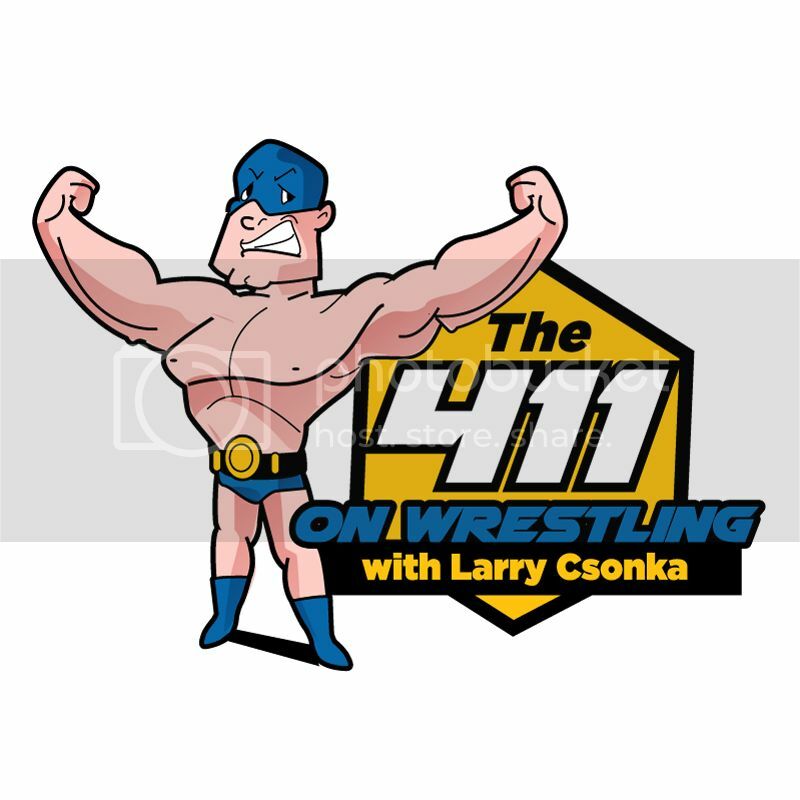 The 411 on Wrestling Podcast returns to the 411 Podcasting Network for episode 7. On the show, 411’s Larry Csonka is joined by Jeremy Lambert Jr III. The guys will start previewing WrestleMania week, with full previews of Impact Wrestling: United We Stand PPV, NXT Takeover: New York, & the ROH/NJPW G1 Supercard event. The show is approximately 117 minutes long.